Well, if you haven't heard of foodpanda, you must have been living under a rock! 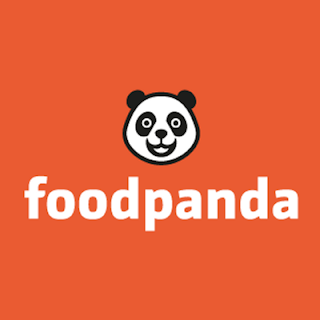 foodpanda is the most convenient online food ordering site, connecting people with the best restaurants around them. 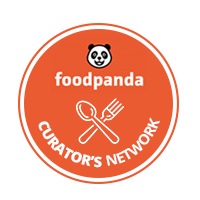 And I'm nothing less than honoured to be able be part of foodpanda curator's network, which is a collaboration with foodpanda magazine that allows me to share my thoughts on some health and fitness topics over the next few weeks. Good news is, the foodpanda magazine has officially gone live today, so do hop over (link above) and keep an eye out for more of my thoughts and experience on getting fit and healthy.